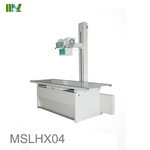 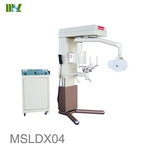 X-ray film processor is one kind of our x-ray machines, If this could not feed your requirement, just see other x-ray products, such as portable x-ray machine, mobile x-ray machine, digital radiography, dental x-ray machine, c-arm x-ray machine. 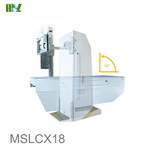 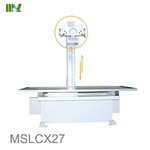 Adopt rotating beam limiting device to adjust the X-ray field and angle freely. Our high frequency technology assure the best image in every operating condition. 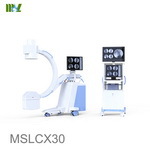 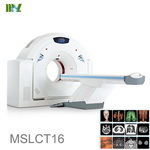 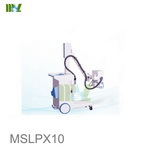 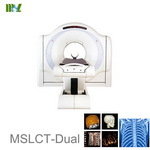 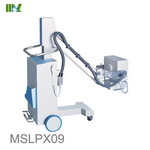 MSLCT-Dual is a workhorse for all routine clinical applications. 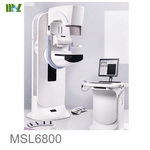 Controled by computer programs. 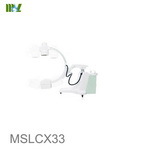 The KV mode、 mA mode、mAs mode and other mode can be set as priority for body parts exposune. 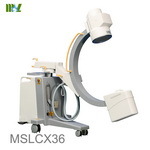 It is designed on the principles of X-ray drum curvature tomography. 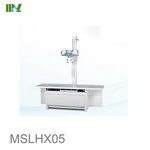 Single diagnostic table and single X-ray tube with rotated anode.